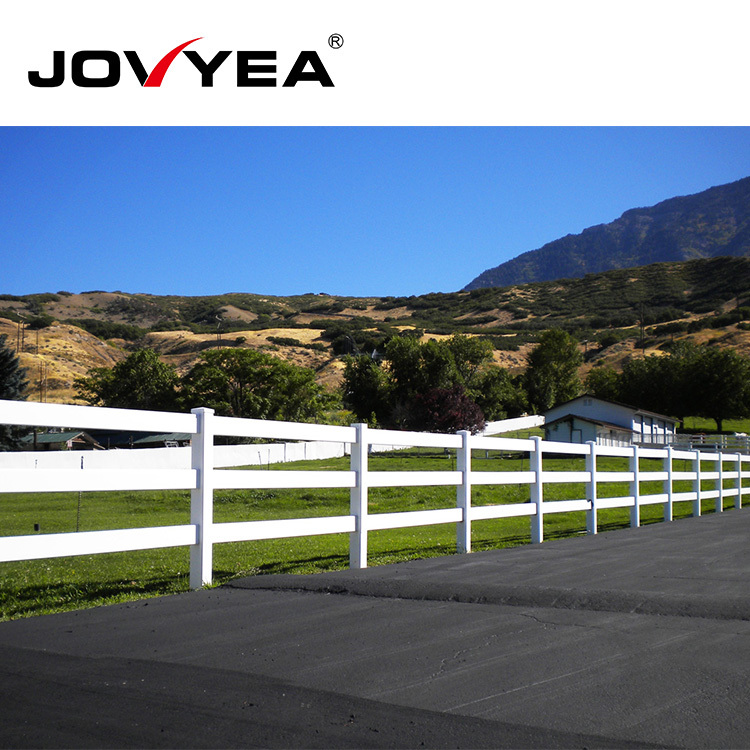 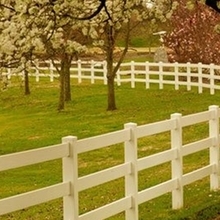 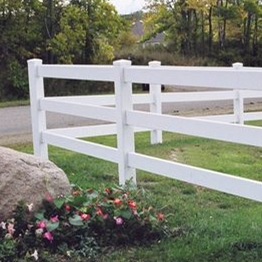 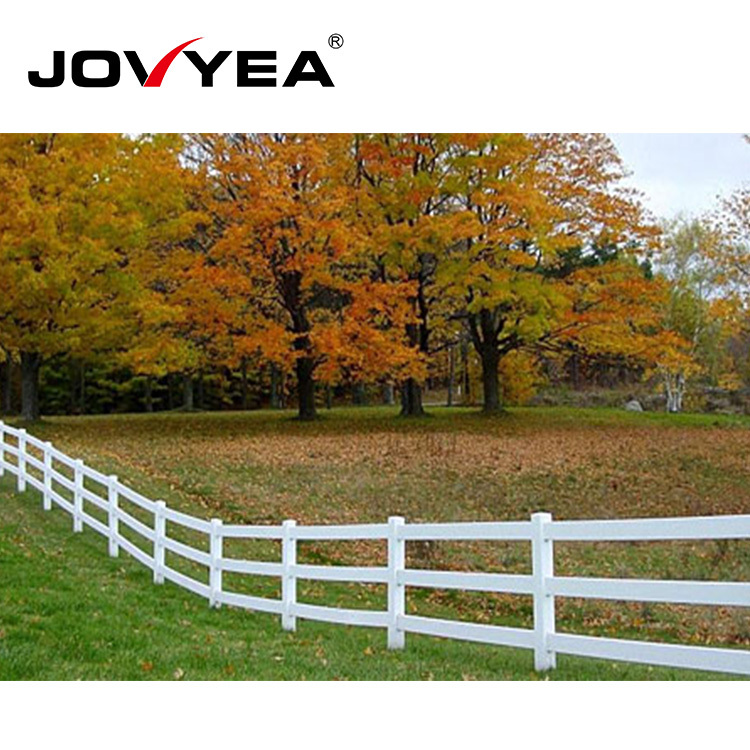 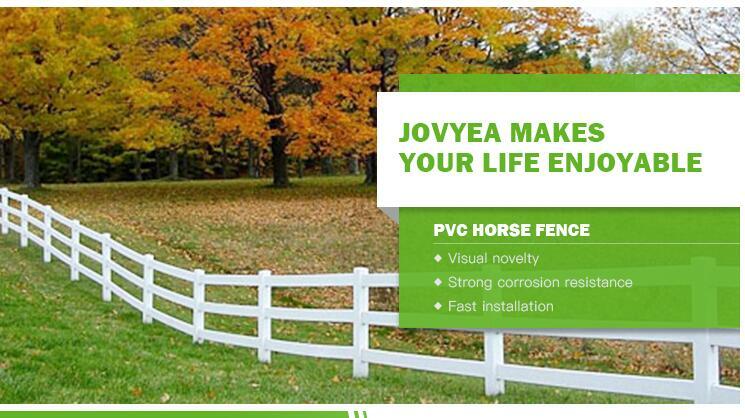 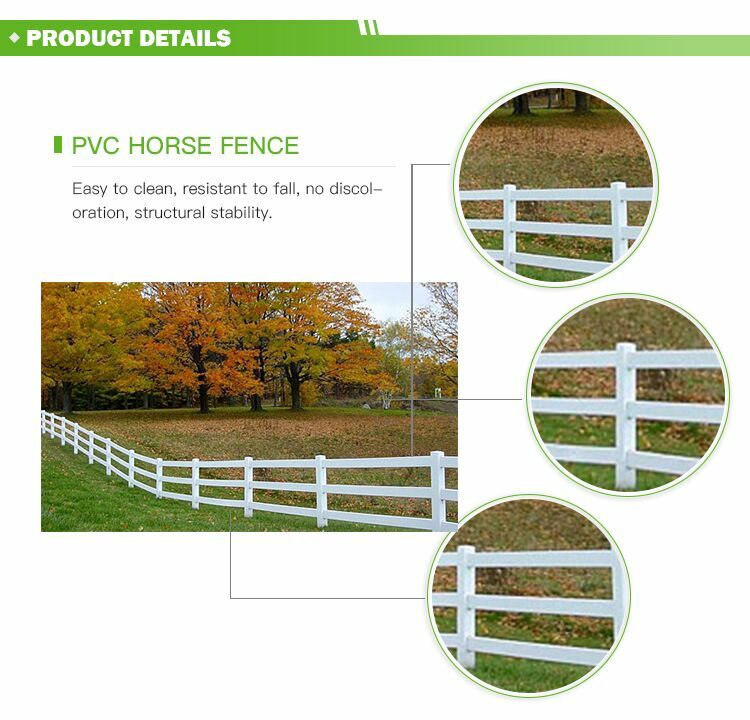 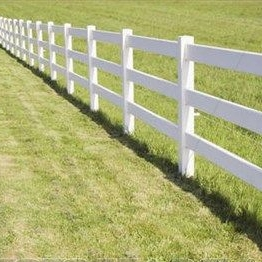 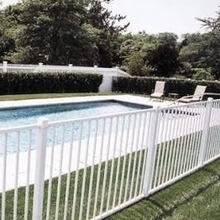 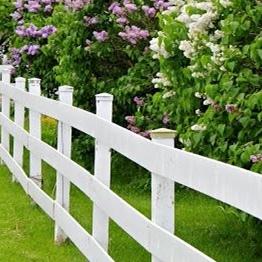 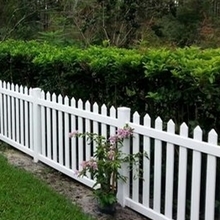 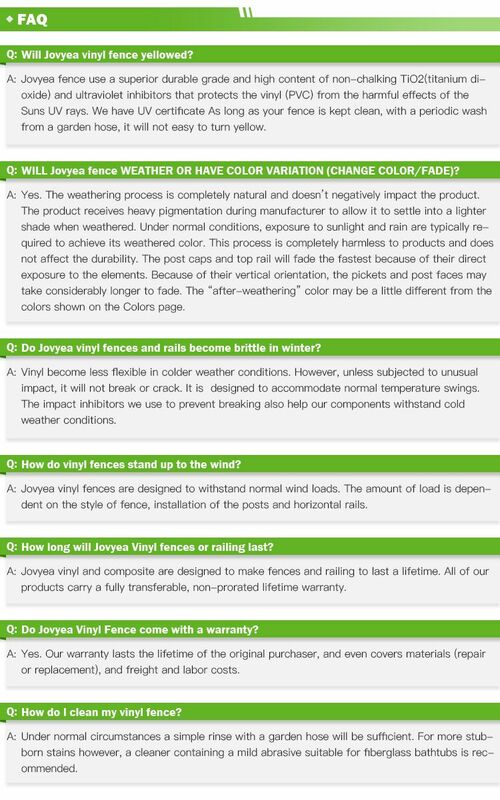 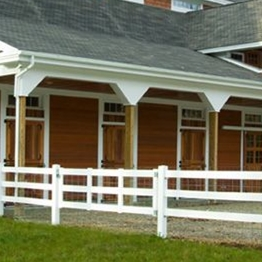 Our 3 rail horse fence is a high sales wholesale fence. 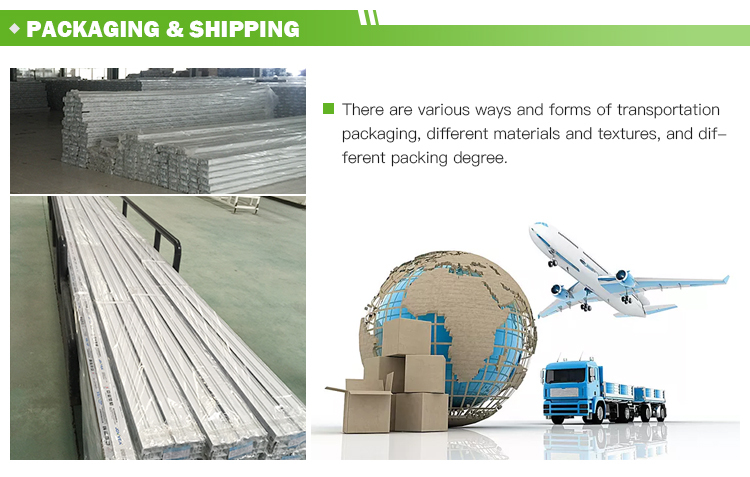 Our main market is America, Canada, European, Australia, New Zealand etc. 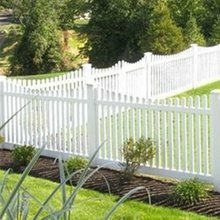 Why is our product sales so high? 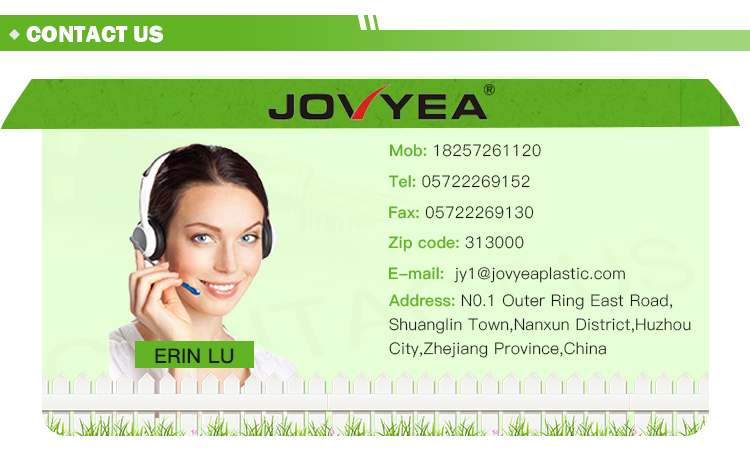 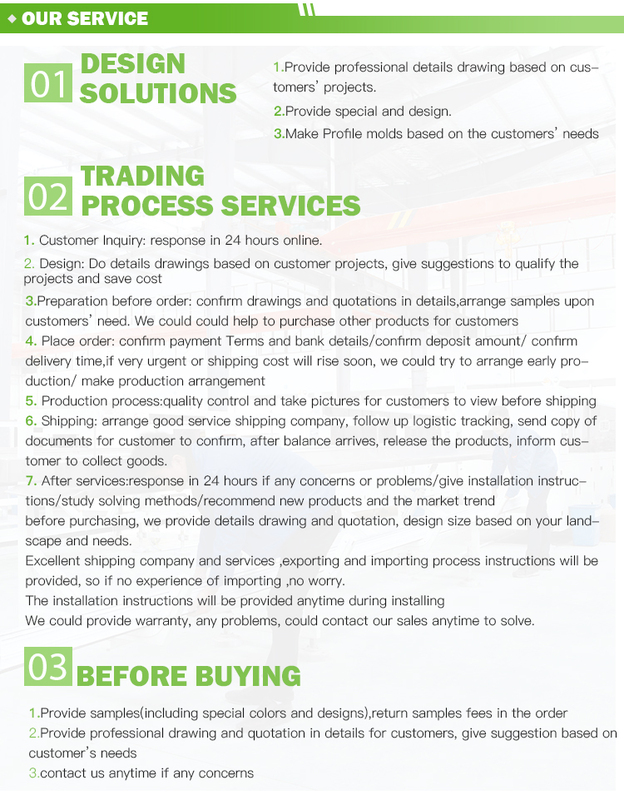 The reason is that our products have very good quality and after-sales service. 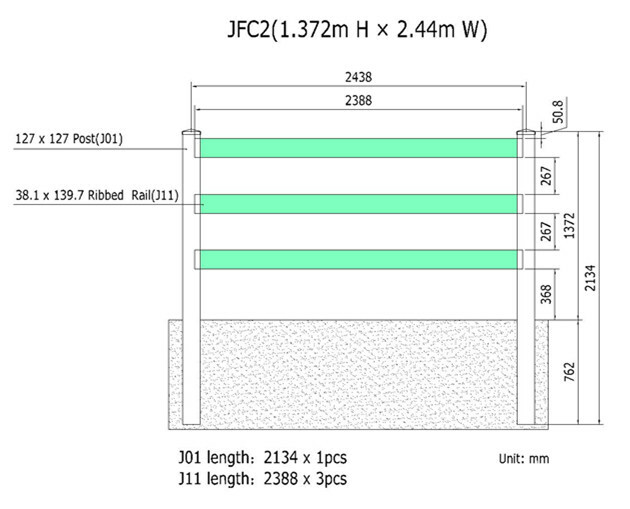 Our 3-Rail is designed with 2134mm long posts and 38.1*139.7mm rails spaced at 267mm between the rails.The cap that you can choose the External Flat Cap or the New England Cap. 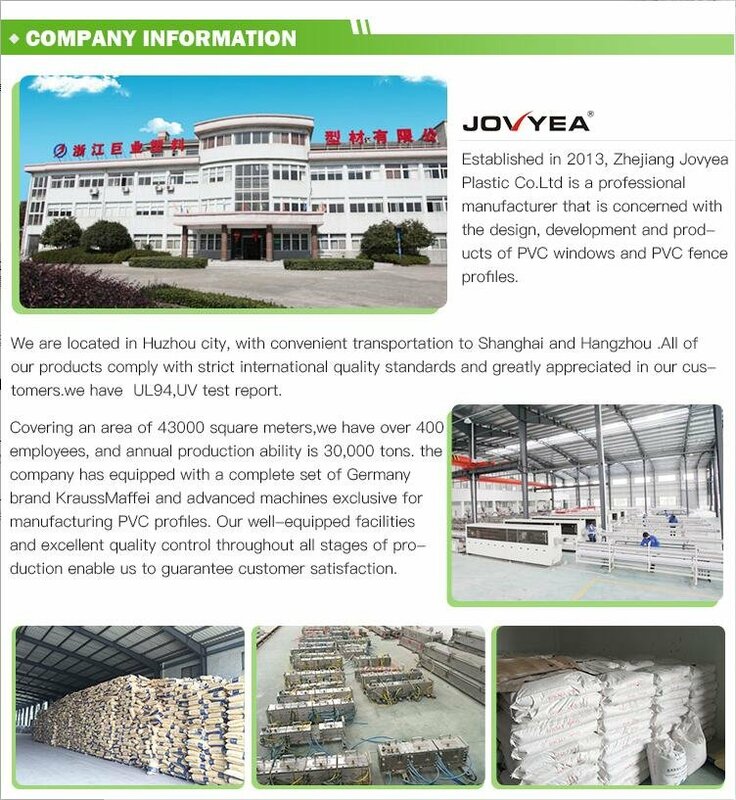 Our company has equipped with a complete set of Germany brand KraussMaffei and advanced machines exclusive for manufacturing PVC profiles. 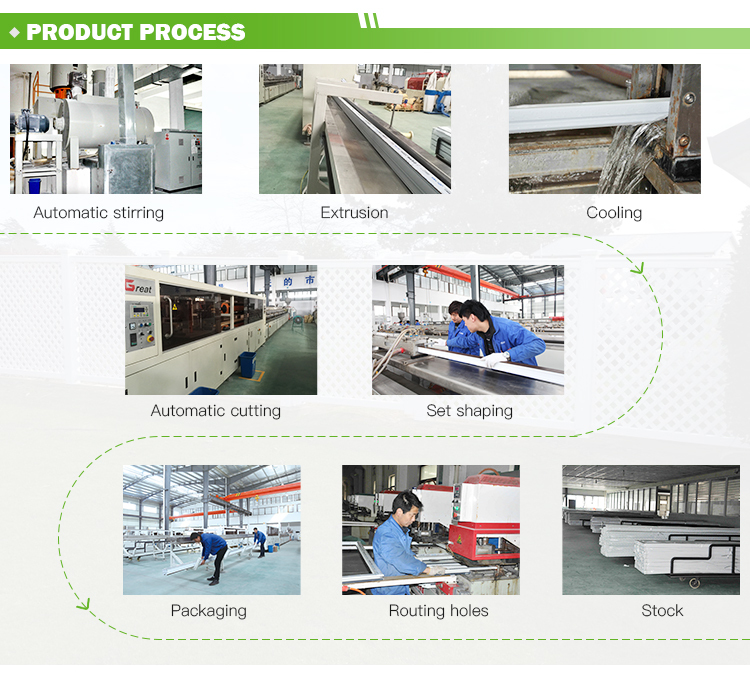 Our well-equipped facilities and excellent quality control throughout all stages of production enable us to guarantee customer satisfaction. 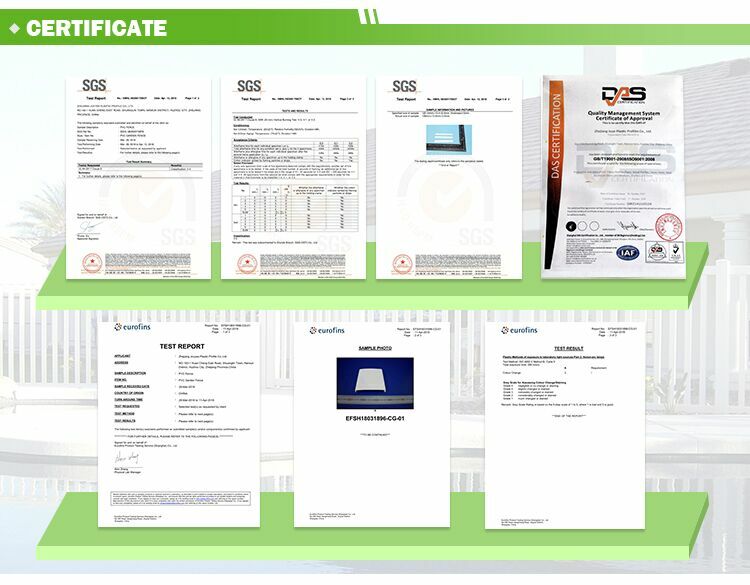 We have UL94,UV test report .On the basis of technology development, the company has taken part in senior management,marketing and skills of producing.